was "Croco D. ile" ever confirmed a female? sorry, there are only 8 D's so far and four of them are dead. Edited by PunkHazard, 01 October 2014 - 11:23 AM. So we get 3 Chapters and 1 episode on Thursday right? Because of new anti-piracy laws in Japan. Essentially, it only comes down to the raw providers being given access to Jump a day later at the moment. Which characters have a scar on their right eye? 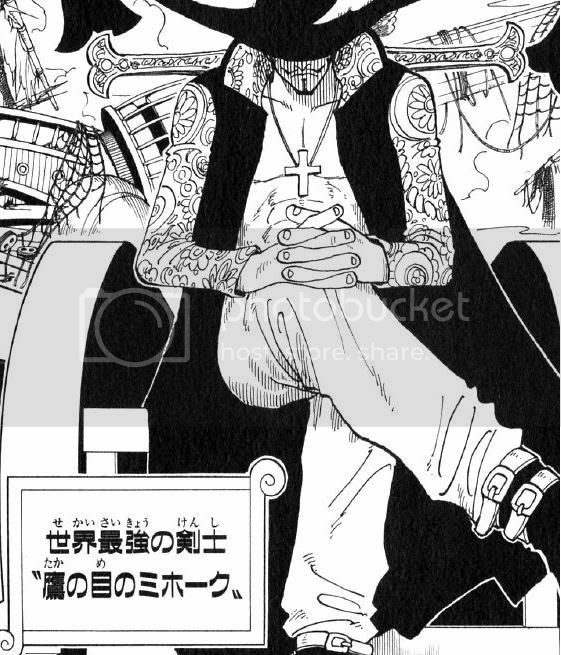 Aside from Rayleigh, Smoker comes to my mind. Also, Dobermann (kinda). And if you also count zombies, Tararan, Buhichuck, Gyoro, 36, 52, and presumably 128 and 518 (they have bandages f their right eyes). Why was Jinbei captured again? We know Armaments haki can be imbued into weapons and even into solid projectiles like arrows, so at least for a few seconds you don't have to be in physical contact with item you imbue your haki with. 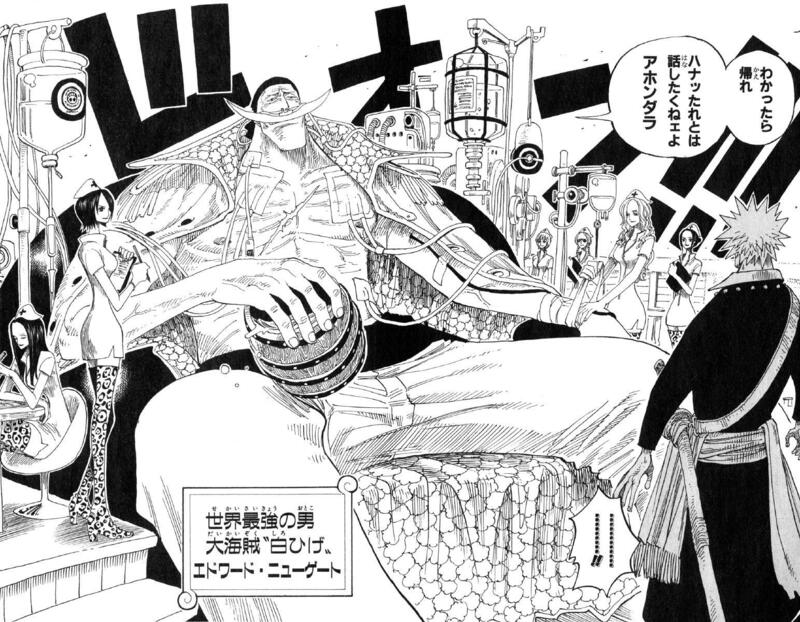 My question is can you imbue your haki with haki-less human, giving him/her ability to hit logia for a few seconds? if you want to be liberal like everyone else here........... then sure why not, in fact, wail you are at it why not put your haki into animals and throw them at the enemy, wouldn't be surprised to see that is how kaidou fights. You haven't been lied to. Due to new laws in Japan, Thursday is the new standard-release, and wednesday is the new early. Anyway, thanks for reply, though I can't remeber Rayleigh saying anything about using your armaments on other cteatures.